We have a new exhibit in the Rose Gallery. Richard Keely, San Diego sculptor and Professor of Art at San Diego State University, has his sculptures installed throughout the gallery walls. 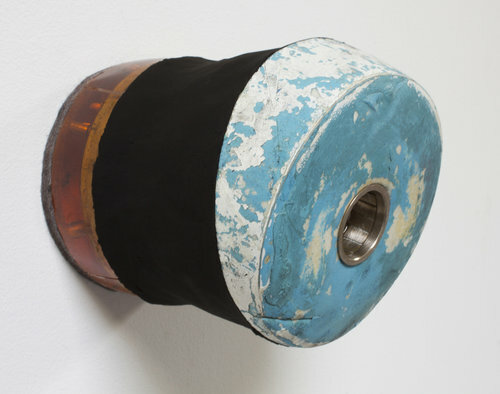 Though Keely’s sculptures may appear unfamiliar as you step into the room, on closer look, they speak of materials and histories that are actually quite common. Utilizing castings of wood glue, cement, resins, and more; Keely’s forms hold an unexpected depth, as if to be a portal to another place. 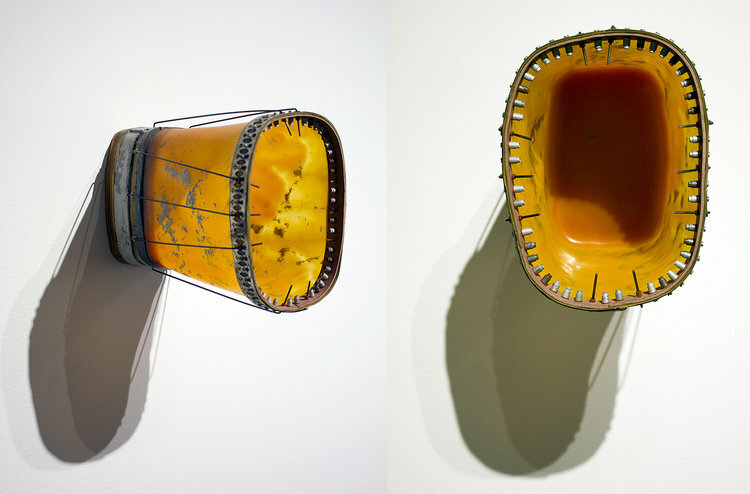 The conversations between the insides and outsides of his sculpture are striking, as are the interactions of surface and material. For me the most interesting objects wont hold still, they flicker, refusing to be pinned down to any kind of specifics. This flicker is what makes me want to experience them again and again. 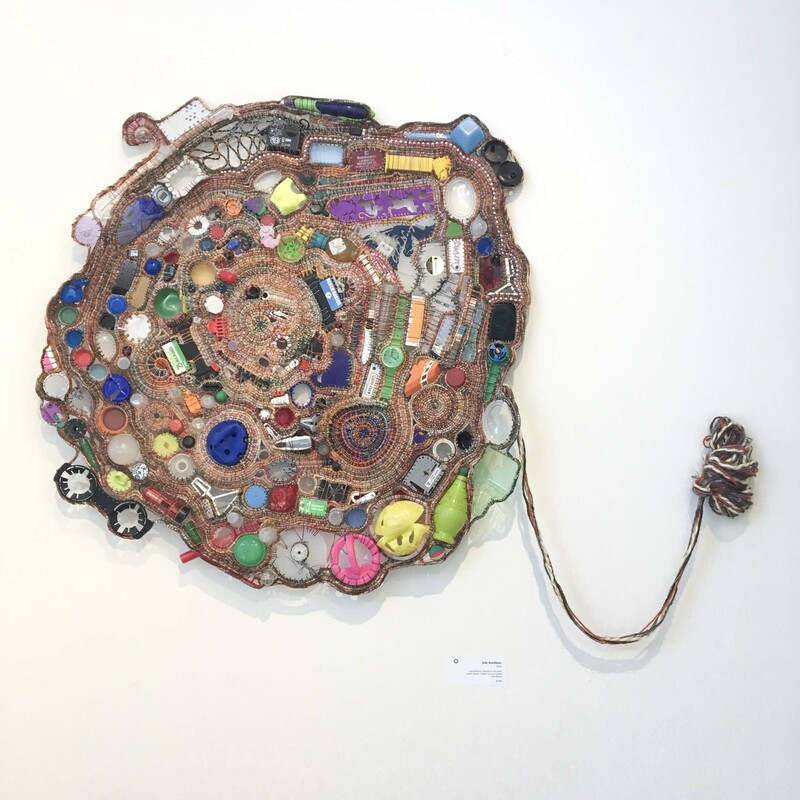 For the past several years I have been making sculptures that are inspired by and made from inexpensive, ordinary objects from daily life; drinking cups, food storage containers, waste bins etc. My interest in these objects is that they come from a history of collective refinement and are often beautiful, near perfect things. They are also things that are typically ignored, treated as commonplace; not interesting from an aesthetic or cultural perspective. When making the work I sometimes use the objects outright, but most often I use them as molds to fill with other common materials such as concrete, charcoal, wood glue or dirt. 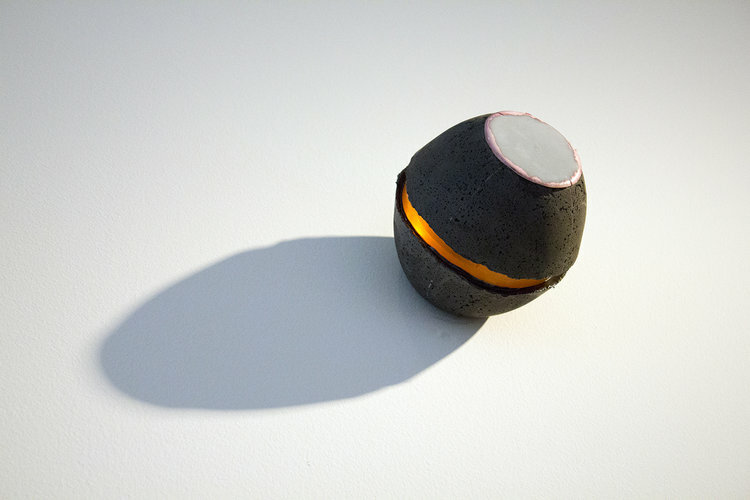 The works are process-based and when successful resonate with a familiarity, yet cannot be pinned down to specifics; creating a tension between their latent function and their current state. Richard Keely is an artist and educator from Southern California. Originally trained as a painter Richard’s work during the last twenty years has turned towards sculpture, photography and installation. With the sculptural work Richard is often concerned with transforming ordinary objects into visually dense wall pieces that have the potential to evoke an array of experiential possibilities. Richard’s Installation projects have included collaborations with Sante Fe based artist Lynne Hendrick, and his wife Anna O’Cain. With these installations Keely, Hendrick, and O’Cain explore ideas concerning the visceral side of accumulating, storing, preserving, and communicating ideas and information. Additionally Keely and O’Cain have collaborated on a large body of work on the topic of hurricane Katrina that includes photography, installations and film. Keely and O’Cain also collaborated with San Diego artist Kristine Diekman and dance artist Karen Schaffman on United and Severed an installation that was shown at the California Center for the Arts in Escondido and Art Produce in San Diego. Richard’s work has a national reputation including solo exhibitions at gallery 4016 in Los Angeles and CAD/XO Gallery in Chicago and recent collaborations with Anna O’Cain for the Alt Picture Show, Museum of Contemporary Art San Diego, Ben Maltz Gallery (Otis School of Art, Los Angeles), Art Around Adams and the Spruce Street Forum in San Diego. Additional collaborations with O’Cain include a Ceremonial performance Kat and Lilly Lee at Beyond Baroque in Los Angeles and INSITE 2000 in San Diego. 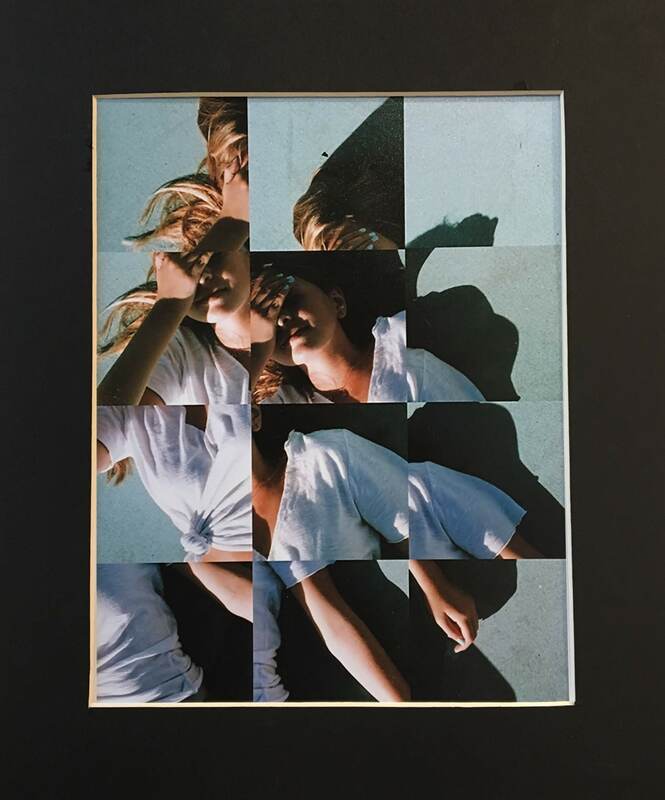 Richard has also exhibited his work and given lectures at several well-known Universities and has been a “Visiting Artist” at Murray State University, Oberlin College and Montana State University. In 1996 he was awarded a grant from Art Matters in New York. Richard has traveled extensively throughout Europe, Asia, and Africa and has lived and studied Chinese painting in Taipei, Taiwan. 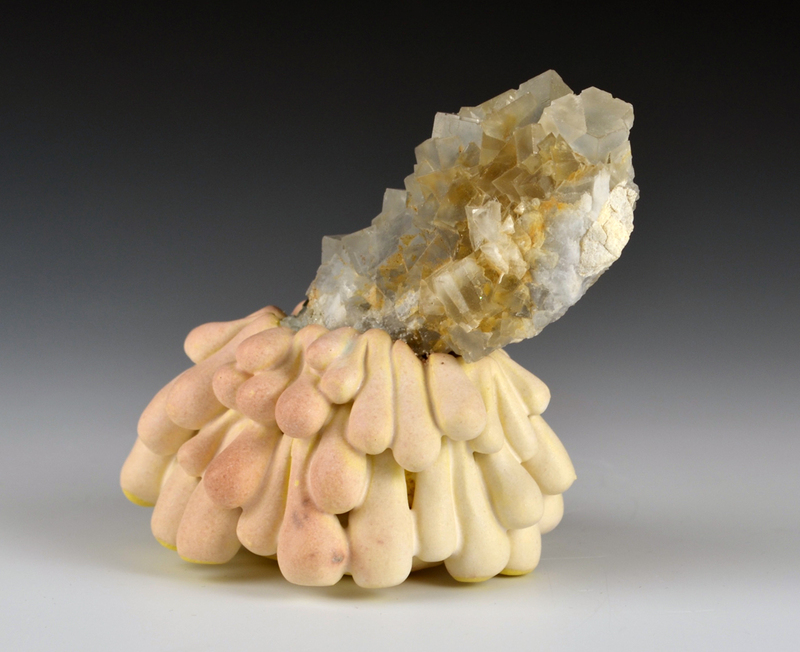 Currently Richard is living in San Diego CA and is an Associate Professor of Art at San Diego State University, where he teaches sculpture for the School of Art and Design. This entry was posted in Uncategorized on April 4, 2019 by parkerartdepartment. 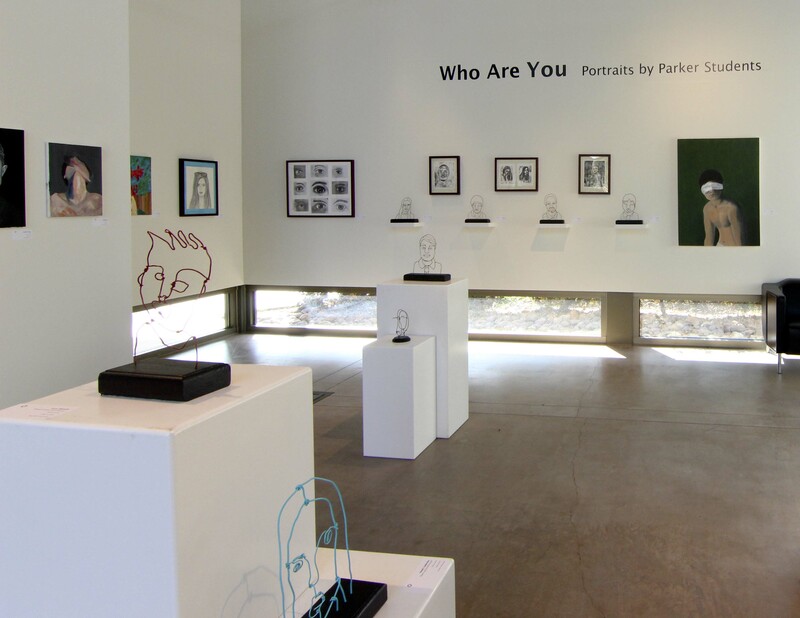 In this exhibit, Parker students explore the representation of the human form through the art of portraiture. 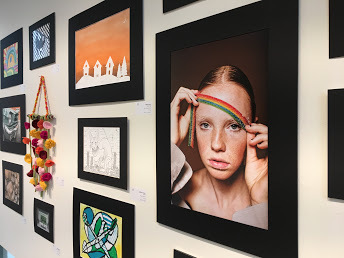 Using photography, drawing, painting, collage, and sculpture, students portray special individuals that have helped to shape their identity, histories, development, and cultures. This entry was posted in Uncategorized on November 6, 2018 by parkerartdepartment. There’s something growing inside the Rose Art Gallery. 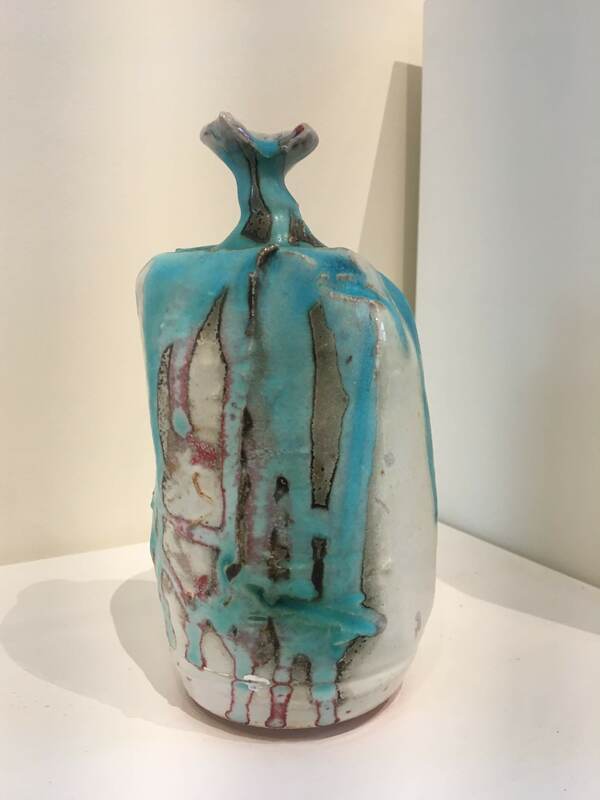 The head of Ceramics at Palomar College, Sasha Koozel Reibstein, has her artwork on display until the end of October. 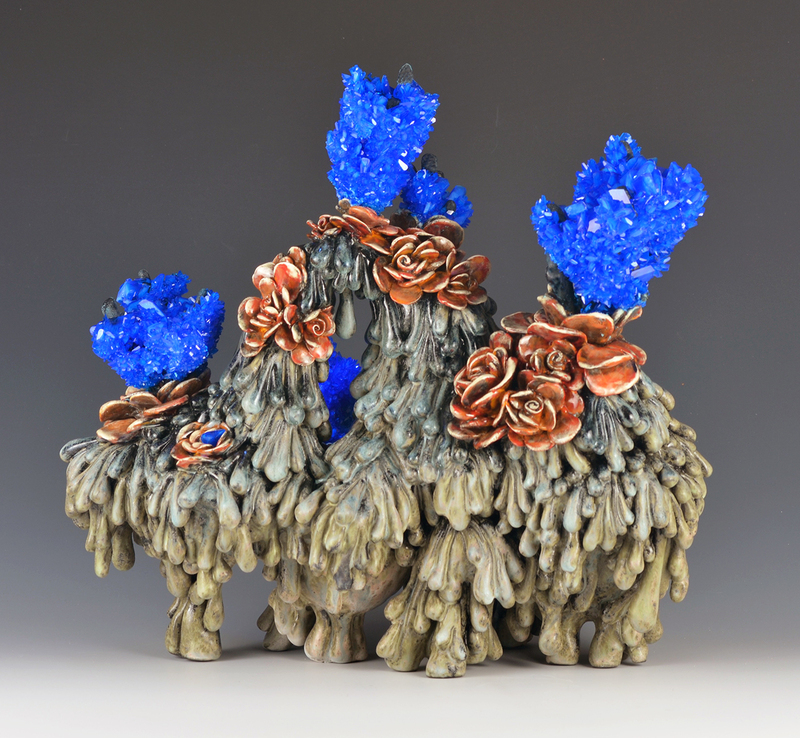 Sasha’s ceramic sculptures are full of curious textures, colors, and materials. Take some time during your day to stop in and investigate these special objects. The artist will be on campus this Thursday 9/20 from 3-5pm for a reception. Do stop in for snacks and to meet Sasha after school! 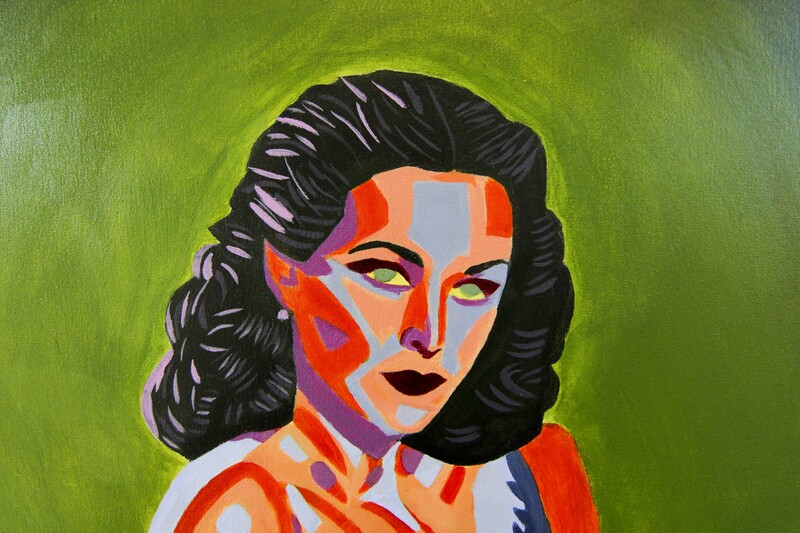 Sasha Koozel Reibstein is a mixed media artist living and working in San Diego. Her works are simultaneously confrontational and elegant, questioning our relationship with the physical world, from the environment in which we live to our own bodies. This entry was posted in Uncategorized on September 14, 2018 by parkerartdepartment. 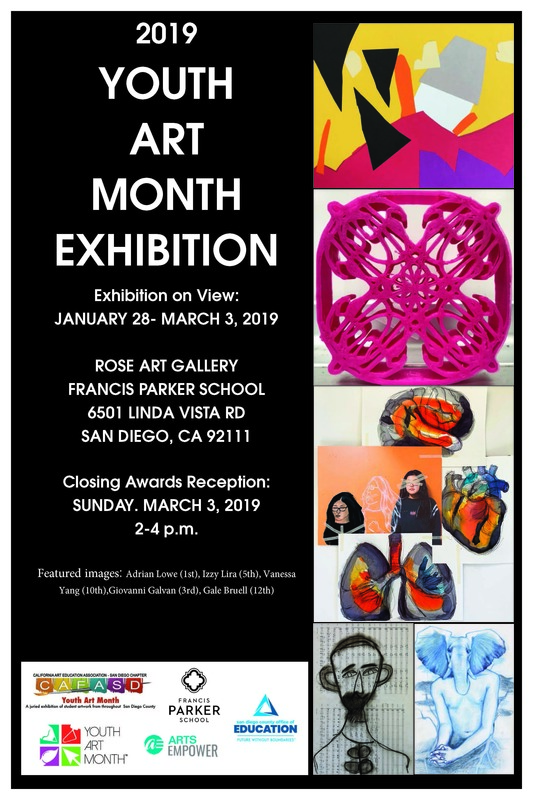 We have a new exhibit open in the Rose Art Gallery! Eva Struble, a professor at SDSU and local painter, has installed a recent series of paintings titled “Cover Crop.” The show runs from March 26 – May 4. There will be a public artist reception on Thursday April 5 from 5-7pm. Struble’s paintings typically deal with landscape through the lens of social and environmental histories, and in this body of work she undermines traditional viewpoints with an experimental approach to the material surface and by pulling frames from her past. Created on top of unfinished canvases from various periods, she adds imagery referencing small farms in the San Diego area, blending in previous scenes of her everyday life, television stills, textile patterns, and landscapes. “Cover crop” refers to a farming process for fallow periods in which a simple crop is seeded into the earth to enrich the soil, and here the underlying paintings create the fertile base from which new work emerges. 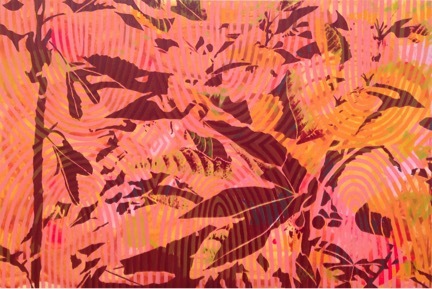 The artist has previously explored the landscape as a site for troubled labor practices in San Diego agriculture, EPA superfund projects, and militarized activity, and here she continues using her paintings as a vehicle to physically explore new territory while recognizing the layers of history that affect her contemporary view. Cover Crop is inspired by small organizations that are able to feed and educate the community despite unfavorable odds and circumstances, while paying homage to multiple histories in adjacent landscapes. 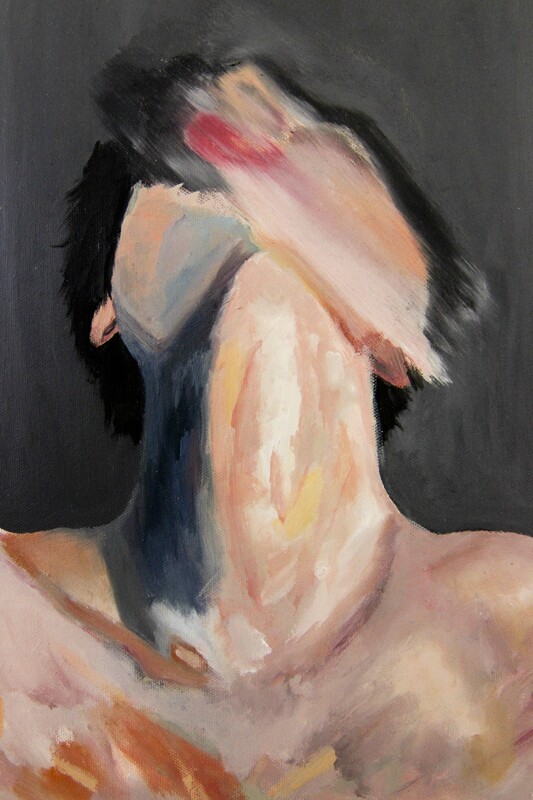 Eva Struble received her MFA in painting from Yale University and is an Associate Professor at San Diego State University. 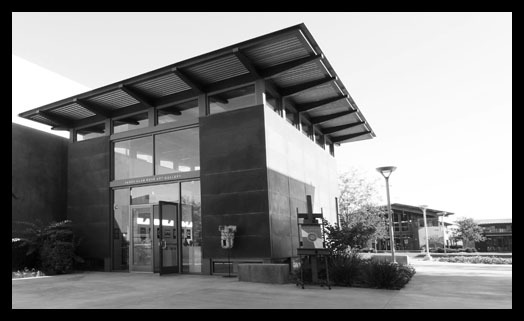 Recent projects have been exhibited in Converge/Diverge at the San Diego Art Institute, Heavy Grass at the Japanese Garden in Balboa Park, and Emblema, at the UVA’s School of Architecture. Struble’s project, Produce, was displayed in a solo exhibition at the Museum of Contemporary Art San Diego in 2014. Her work has been shown at the Cleveland MOCA, at Lombard Freid projects in New York, Angles Gallery in Santa Monica, among others. Selected residencies include the Vermont Studio Center, the Headlands Center for the Arts, and the Andratx Cultural Center in Mallorca. Her work has received praise in Art In America, The Village Voice, the San Diego Union Tribune and other publications. This entry was posted in Uncategorized on March 22, 2018 by parkerartdepartment.